Founded in 1919 by J.D. Kennedy and the tradition has continued four generations. Son Bernard after military service owned and operated the firm from 1945 and was joined by son John in 1969, then son Bernard in 1978, and son Jim in 1985, then in 2002 by great grandson Lee Kennedy. 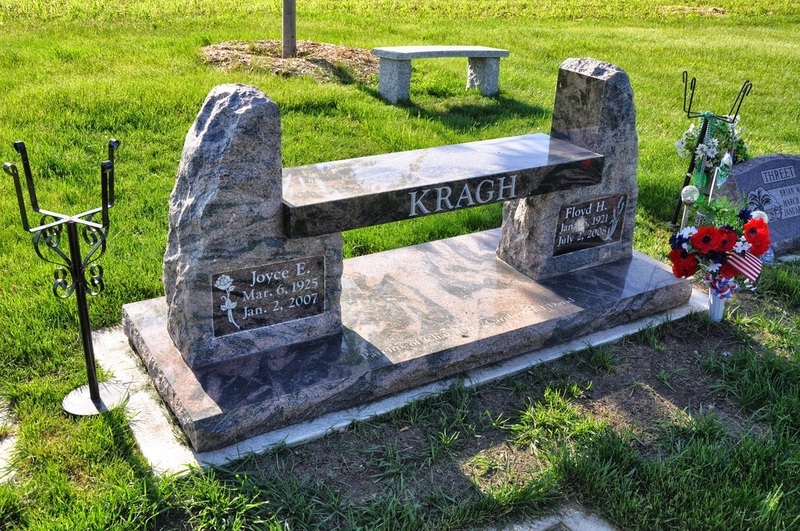 We are a family owned and operated business with a dedicated staff that can help you with all of your monument needs. 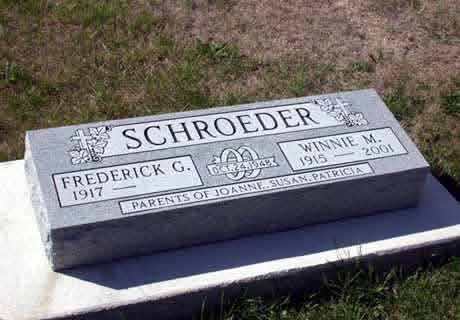 Since 1919 we have created monuments for tens of thousands of families in Minnesota, Wisconsin, and Iowa. The monument Industry has changed over the years, but our commitment to quality and customer satisfaction has not. 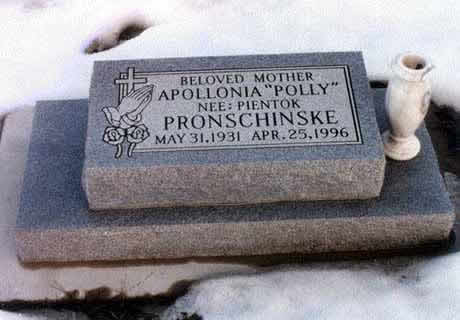 At Lewiston Monuments we have the experience and expertise to help you select the memorial that suits your needs. 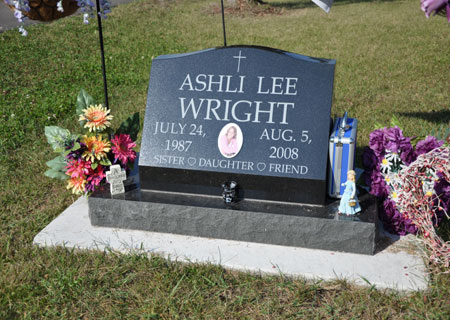 Monuments and markers come in a variety of colors shapes and sizes and styles and can be designed in a number of ways to add individuality and look beautiful for years to come. We carry a large inventory and regularly get new stock in, so check back regularly. If we don’t have what you are looking for we can get it. 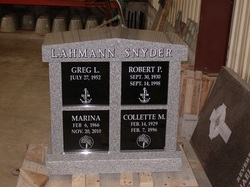 LEWISTON MONUMENT COMPANY is a Monument and marker dealer based in Lewiston, MN. 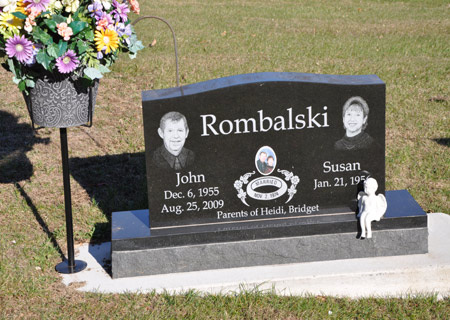 We design, engrave and install monuments and grave markers for families in Minnesota, Wisconsin, and Iowa as well as some other states occasionally. Lewiston Monument Company is located in the heart of Winona County and our work can be found in all of the surrounding communities. We have worked in Winona, Rochester, Owatonna, Mankato, Austin, Albert Lea, Minneapolis, Saint Paul, The Twin Cities metro area, Red Wing, Wabasha, Caledonia, Preston, Spring Valley, Saint Peter, New Ulm, Redwood Falls, Willmar, Montevideo, Appleton, Marshall, Worthington, Fairmont, Blue Earth, Hutchinson, Litchfield, Glencoe, New Prague, Northfield, Faribault, Lake City, and many other Minnesota towns. 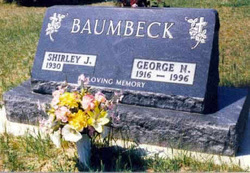 Lewiston Monument Company can help you with Granite Monuments, headstones, grave markers, columbarium, mausoleums, cremation memorials, veteran memorials, civic memorials, granite signs, benches, yard stones, statues, bronze, and monument accessories. 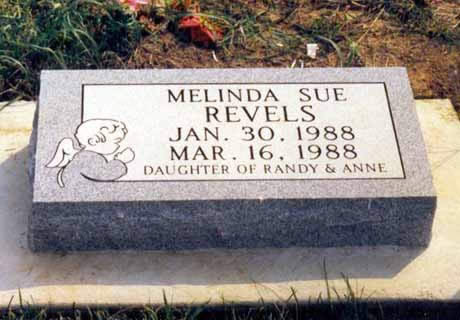 We use a variety of techniques to create monuments including sandblasting, or sand carving, etching, shape carving, chiseling, and plaque mounting. In Iowa, we service: Decorah, Waukon, Lansing, Guttenberg, Dubuque, Cresco, Osage, New Hampton, Charles City, Mason City, Hampton, Allison, Waverly, Cedar Falls, Waterloo, Cedar Rapids, Iowa City, Independence, Anamosa, Maquoketa, Marshalltown, Ames, Des Moines, Clarion, Garner, Forest City, Webster City, Boone, Newton, Marengo, Vinton, Toledo, Tipton, Grundy Center, Manchester, Eldora, West Union, Elkader and many other Iowa towns. In Wisconsin we service; Sparta, Wisconsin Dells, Black River Falls, Osseo, Eau Claire, New Lisbon, Mauston, Hillsboro, West Salem, LaCrosse, Arcadia, Reedsburg, Richland Center, Baraboo, Prairie Du Chien, Dodgeville, Whitehall, Wisconsin Rapids, Marshfield, Durand, Menomonee, Ellsworth, Hudson, and many other Wisconsin towns.